As anyone who's posted something ostensibly insightful on Reddit knows, watching your comment get downvoted into a negative abyss can leave you feeling stung and downright pissed off. That's exactly the kind of experience Facebook wanted to avoid when it actively decided not to create a "Dislike" button alongside the iconic thumbs-up Like button that debuted in early 2009. 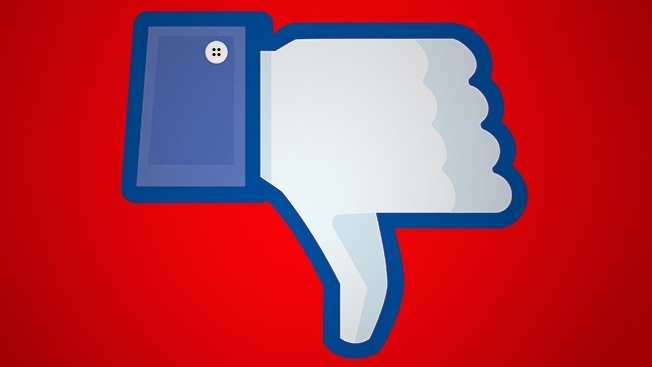 In an interview with the creator of the Like button, former Facebook CTO Bret Taylor (who these days runs mobile app Quip), TechRadar reports that a Dislike button was often discussed but consistently scrapped because "the negativity of that button has a lot of unfortunate consequences." While the Like button was born largely to unclutter feeds riddled with positive one-word comments like "wow" and "cool," Taylor says, Facebook felt that it was actually better to corner the more negative users into leaving a comment explaining their opinions. "I have the feeling that if there were to be a 'Dislike' button is that you would end up with these really negative social aspects to it," Taylor says. "If you want to dislike something, you should probably write a comment, because there's probably a word for what you want to say."